R&b Star-turned-cookbook Writer Kelis Is Eager To Put Her Culinary Skills To The Ultimate Test By Competing On U.s. Reality Show Iron Chef. The Milkshake singer has taken a step back from music in recent years to focus on her talents in the kitchen, and she recently released her first collection of recipes, titled My Life on a Plate: Delicious Everyday Recipes & Sauces. Now Kelis reveals she is eyeing the opportunity to take on other top cooks on the hit show Iron Chef - although the 36 year old fears she may have left it too late to really compete in the contest. "I would love to do the show," she tells the New York Post's Page Six. "But... I cook at my leisure right now and I remember when I graduated from culinary school (in 2008) and when I was working on a line at a restaurant I was so fast because I was seasoned to be that way. I'm not as fast as I was back then. I would need to get back into that frame of mind." "Those guys are beasts and they are so fast and so good," she continues. "I could be really creative, but definitely moving at my own pace right now. I definitely want to get my chops up." 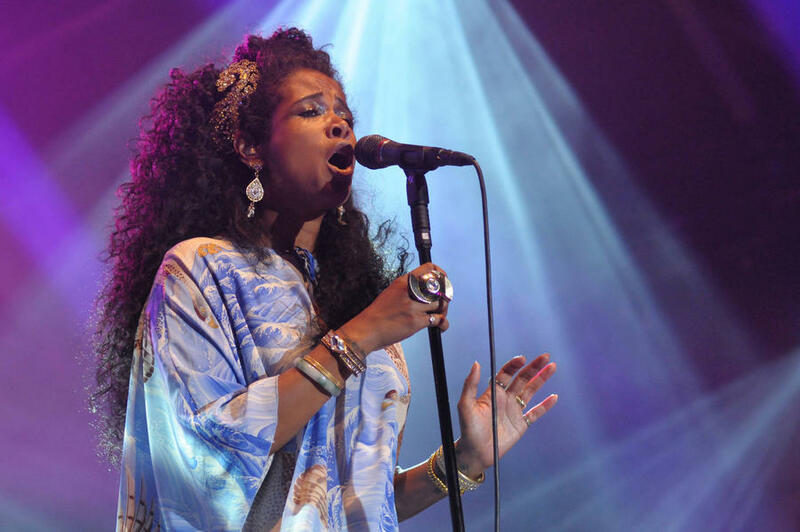 Kelis, who studied the culinary arts at Paris' famous Le Cordon Bleu cooking school, is perhaps playing down her speed in the kitchen - last year (14), she served up homemade dishes out of a food truck during the South by Southwest festival in Austin, Texas. However, the singer's Iron Chef dreams will have to wait a while - the star is currently pregnant with her second child, who is due imminently. 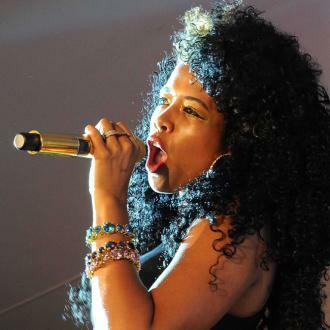 Kelis reveals her six-year-old son Knight, with her ex-husband, rapper Nas, cannot wait to meet his little brother. "He's over the moon," she gushes. "He feels like... the baby is more related to him than any of us. He just feels like it's his baby... he's all about it. I'm like, 'Great, I'm so glad you're into this.'" 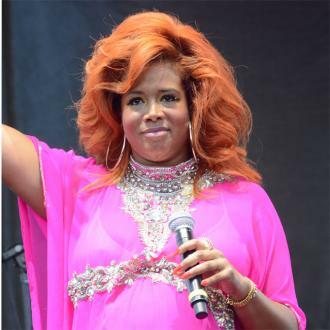 Kelis has yet to reveal the identity of the baby's father.